In October 2018, Edgborough had their focused Compliance and Educational Quality Inspection from the ISI. The school met all the standards required by the FCI. The following quotes are taken directly from the EQ1 report. A full copy of the report can be downloaded by clicking here. The Independent Schools Inspectorate (ISI) conducted a scheduled intermediate inspection focusing on compliance with the National Minimum Standards for Boarding Schools (NMS) in 2015. Following this, they advised that Edgeborough meets all the National Minimum Standards for Boarding Schools. 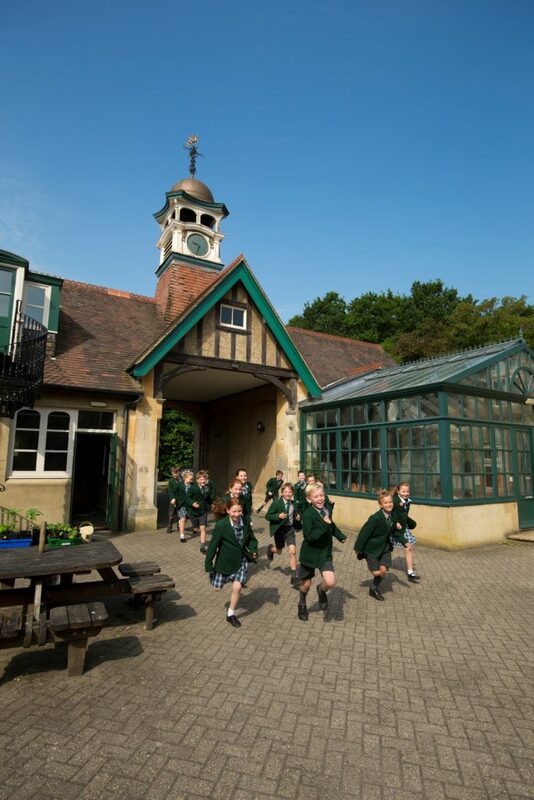 Although the wording ‘minimum standards’ sounds humble, in fact, the school is rigorously checked for two and a half days in terms of our children’s welfare, safety and pastoral care as well as our secure staff recruitment procedures. It is no mean feat or ‘done deal’ that schools pass and thus it reflects our whole school understanding and commitment to the highest level of child welfare. Please read the report here to find out more.